Mini Piling contractor Aarsleff Ground Engineering specialise in the design and installation of mini piles from 100mm diameter to 600mm diameter and can install Grundomat piling, Bottom Driven Steel, Sectional Flight Auger, Screw Piles, Helical Piles, and/or Driven or Augered Mini Piles. Mini Piles are often utilised in sites with difficult or restricted access, or with environmental sensitivity. Mini piles are used to strengthen existing structures such as bridges, retaining walls, floor slabs and can be used as an alternative to traditional underpinning. 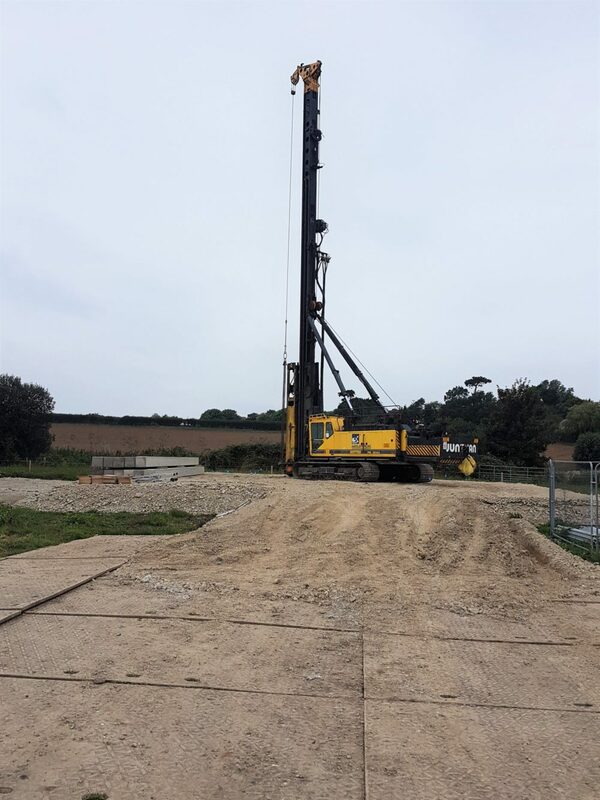 Aarsleff are backed by a firm of geotechnical consultants who provide a fully insured mini pile design service. Rest assured that Aarsleff will provide you with the most competitive quote for mini piles which fits your project and budget. 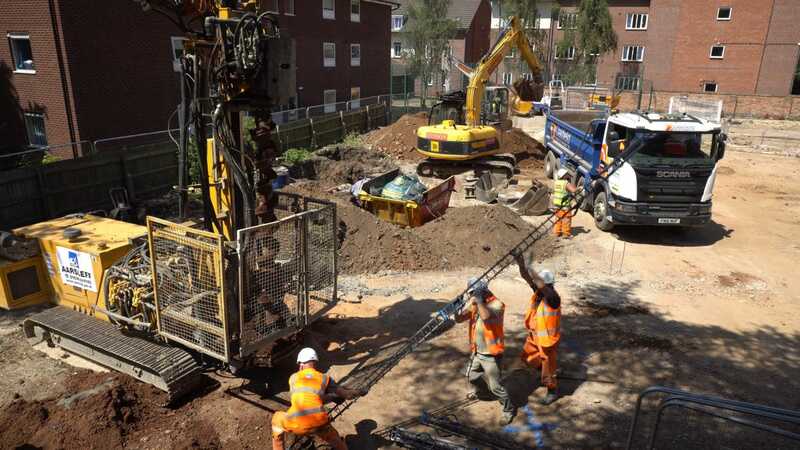 We carry out several types of Mini Piling, often in confined spaces, like a small house extension, a retrofit basement or an underground car park, since the equipment deployed is significantly smaller than what’s required for traditional piling. It’s also ideal for built-up areas, since it causes less noise and vibrations, while still producing secure foundations. It’s a cost-effective method for use on difficult underpinning projects. Aarsleff’s newest mini pile type – the Grundomat method, is an air driven piling system, which uses compressed air to drive the piles. The compressed air can be supplied from outside the restricted area, making this method extremely mobile. The technique does not require large piling machinery or a piling matt, and generates minimal vibration, making it the ideal pile type for restricted access sites or underground areas requiring foundations. Grundomat piling uses steel tubes ranging from 100mm to 150mm diameter which are driven until a determined set has been reached. Extra steel tube sections can be welded together as required, and once in place the steel tubes are reinforced and filled with grout or concrete. Why choose Aarsleff Ground Engineering as your mini piling contractor in the UK? 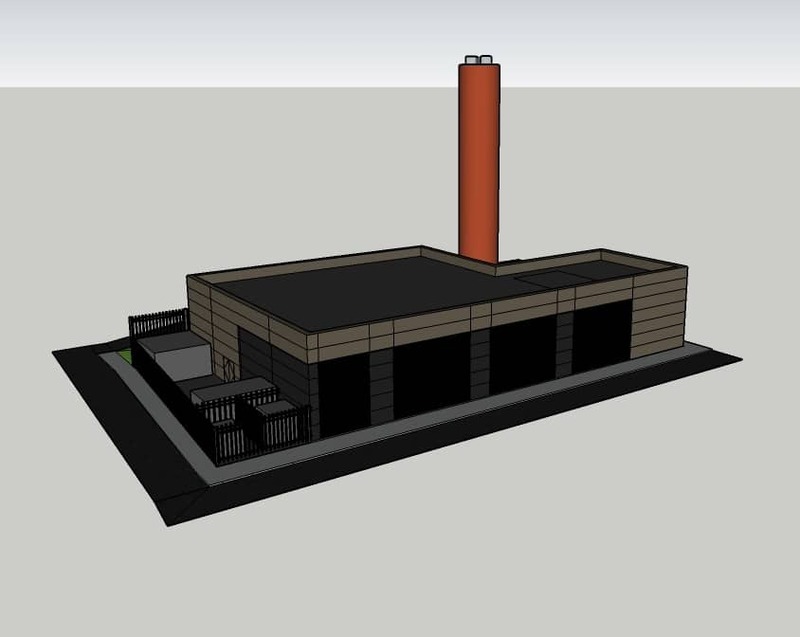 Aarsleff Ground Engineering can work on a wide range of schemes- whether it’s multi-use residential developments, hospital and health care buildings, schools and universities, commercial units that need a variety of pile types, or infrastructure like rail, embankments and roads. The size of the mini pile is determined by the load-bearing capacity of the ground and the size of rig that is able to access the piling location. They can be driven or screw piles and tend to be used where access is restricted, for example underpinning structures affected by settlement. They were first used in Italy in the 1950’s in response to the demand for innovative underpinning techniques that could be used for historic buildings and monuments. Mini piles can also be used in combination with other ground modification techniques where complex site conditions and design specifications are present.